Marilee Nolte teaches First through Fourth Grade at Grace. She graduated from the University of Iowa with a BA in Elementary Education and a Master’s Degree in Reading Disabilities. She also holds certification in Early Childhood Education from Martin Luther College. Mrs. Nolte’s early teaching was in public schools teaching both in the classroom and remedial reading. 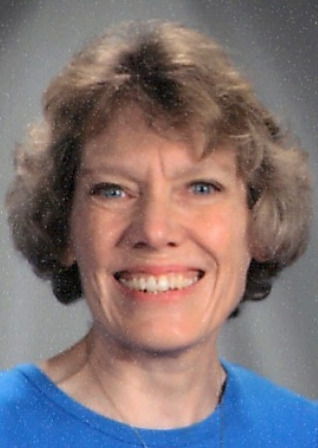 The past 15 years she has taught in Wisconsin Evangelical Lutheran schools at various levels, ranging from Preschool through Fourth Grade. You can reach Mrs. Nolte at (303) 678-8281 or email.